Is calling yourself a Christian the same thing as being a follower of Jesus? This is a provocative question posed to us today as we get to hear from someone who has lived out the realities associated with this question around the world. 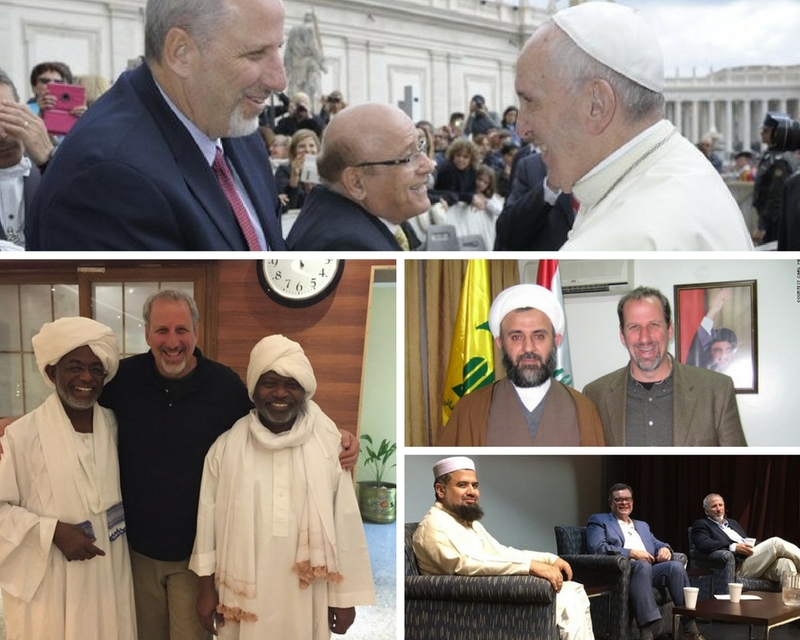 From speaking in the towns (and even mosques) of Lebanon, meeting with leaders of Hamas in Iraq, negotiating peace between Palestinians and Israelis in back room meetings, while the entire time never straying far from the simple message of Jesus…Carl Medearis is living an extraordinary life. 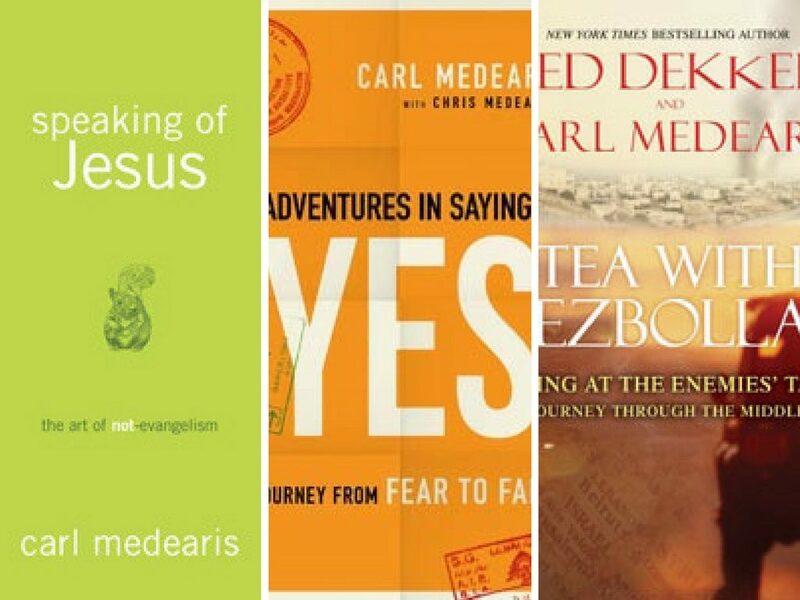 Carl is the author of many books including (among others): ‘Speaking of Jesus’, ‘Adventures in Saying Yes’, and ‘Tea with Hezbollah’. Bonhoeffer goes on to say that, for him, that place is the Cross, but seeing an individual like Carl live out his life of saying yes to Jesus…I’m struck that in a parallel way, he has seen over and again the unlikely places that God sometimes takes us when our sole focus is finding Him (if you want to read more about this, do yourself a favor and read Tea with Hezbollah :). 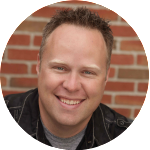 I think you’re really going to enjoy listening to Carl today…and hopefully be willing to ask yourself a few Fearless Questions about what it means to be called a Christian today. P.S. If you have the chance to Rate and Comment on the Fearless Questions podcast on iTunes, I’d really appreciate it!